Costs can add up quickly when you're trying to manage divorce or family legal matters. 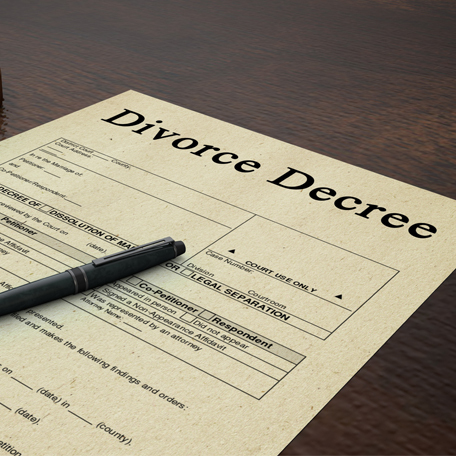 At THE POYSER LAW FIRM in Houston, we understand that a divorce is often heart breaking and financially taxing. At THE POYSER LAW FIRM, we offer flat rate fees and flexible payment plan options. You can rest assured that your family's legal issues will be resolved professionally and the process will be over as quickly as we can make it happen. Let us handle the more difficult tasks at an affordable cost to you!